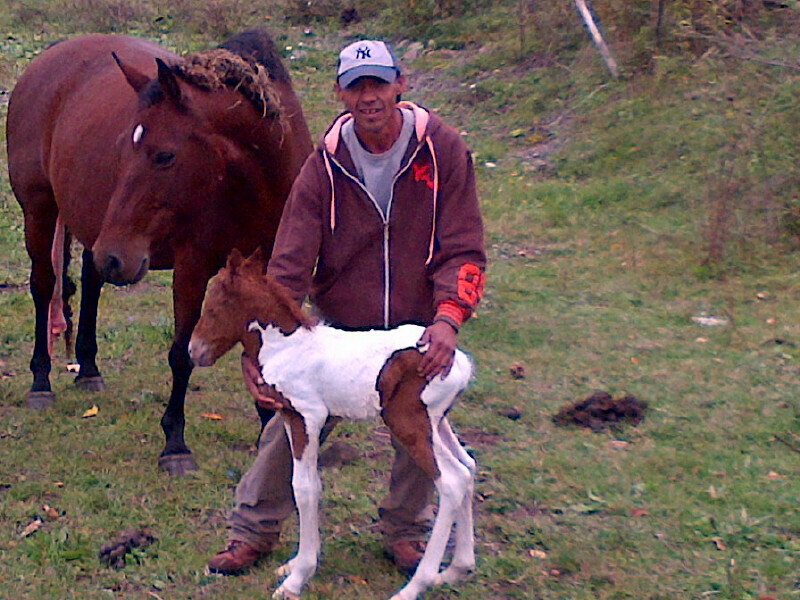 Surprise Baby Horse Born In TheZone Camp! Well we had quite a surprise in TheZone Camp today! 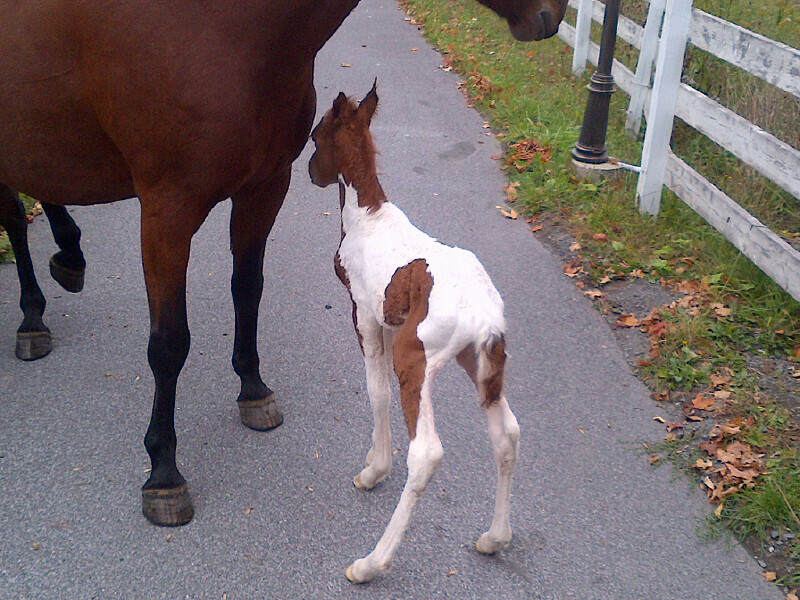 Unbeknownst to us, one of our horses, Star, was pregnant with a new baby! A little baby stallion! Full of cuteness! Well, this beauty needs a name. Please help in the comments! !